During the International Society for Technology in Education (ISTE) 2015 conference, we will be hosting an “Apple a Day Giveaway” Twitter contest. 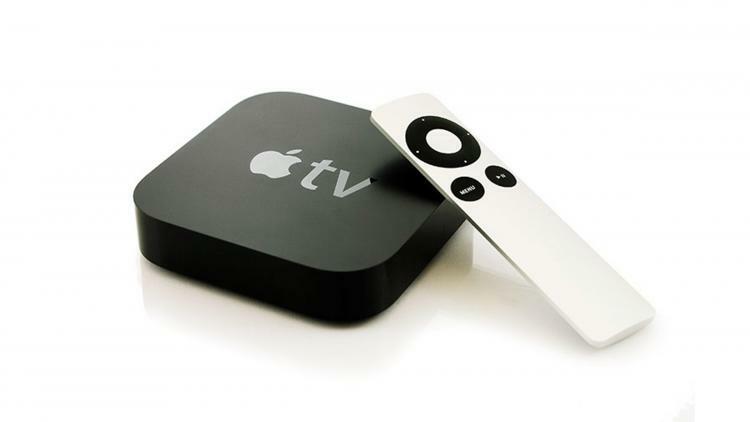 We are awarding Apple TVs to three participants June 28th, 29th, and 30th, with the best Tweet on why or how they leverage Apple in the classroom. To participate, share your response in 140 characters or less on Twitter and follow the rules below. Good luck and happy tweeting! And don’t forget to stop by booth #938 during the conference to get the inside scoop on the latest technologies for managing Apple in the classroom.